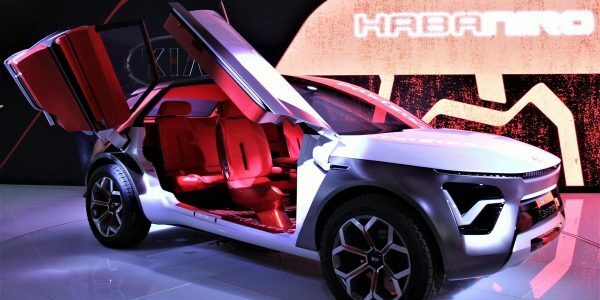 Hyundai is buying into AI technology that ‘understands’ people’s intentions in a bid to accelerate its ambitions in autonomous driving. 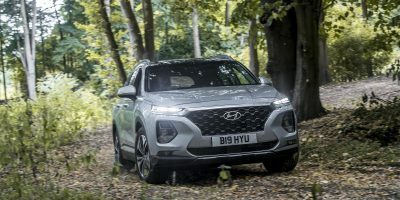 The carmaker’s corporate and open innovation business, Hyundai Cradle, has announced it is investing in Perceptive Automata to develop AI software for cars and automated systems. The start-up based from Somerville, Massachusetts has developed software that claims the ability to understand the state-of-mind of people, including pedestrians, cyclists and other motorists. 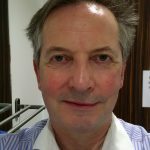 It further claims the predictive technology enables automated vehicles to make rapid judgments about the intentions and awareness of people on the street. The core technology takes sensor data from vehicles apparently showing interactions with people and the data used to train ‘deep learning’ models to interpret human behavior the same way people do. Its makers claim that the software can anticipate what pedestrians, cyclists and motorists might do next. 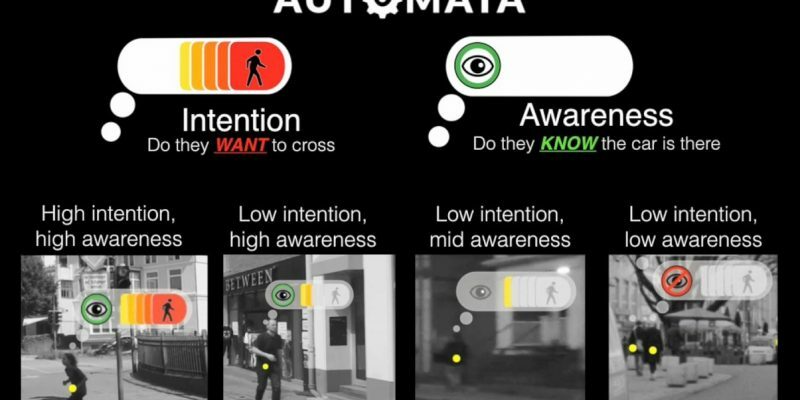 Perceptive Automata claims its software is particularly useful if a pedestrian begins to cross the street but sees the approaching autonomous car and decides to stop and ‘wave’ it on. 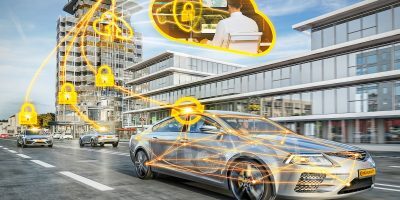 Rather than just stopping as current driverless vehicles will do, one with this software is claimed can read the pedestrian’s intent and pass this information to the autonomous system’s decision-making module.